Niall and I met at Explorers Connect’s Basecamp Festival in 2017. We were both speakers at the event. I just missed Niall’s talk but luckily he stayed on to listen to mine. Afterwards Niall introduced himself after realising we both had a very strong mutual passion for wildlife conservation in Africa. We moved to the beer tent and chatted for several hours about our respective work in the field. One of the benefits of going to events full of like-minded people is that you meet some absolute gems with shared passions and enthusiasm. I’m a firm believer that passion has the power to make a change in this world. We chatted some more after the festival and I began supporting the work of National Park Rescue by raising funds for them. Niall was a guest speaker at my last fundraiser which raised £20k in one night. It’s great working with Niall as I know where every penny raised is spent and the impact it is making. In September, I will be visiting Chizarira National Park in Zimbabwe to see first hand the valuable work Niall is doing on the ground. 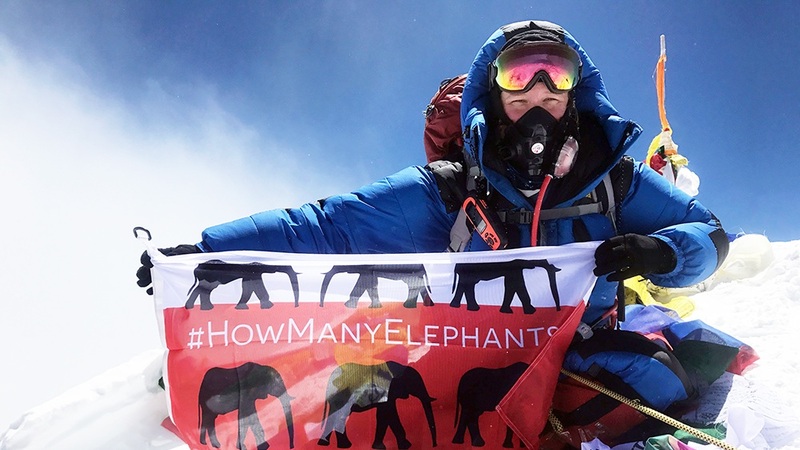 On June 6th 2019, I’m organising a fundraiser talk event at the prestigious Royal Geographical Society in London, where Niall and I will be taking to the stage as headline speakers. 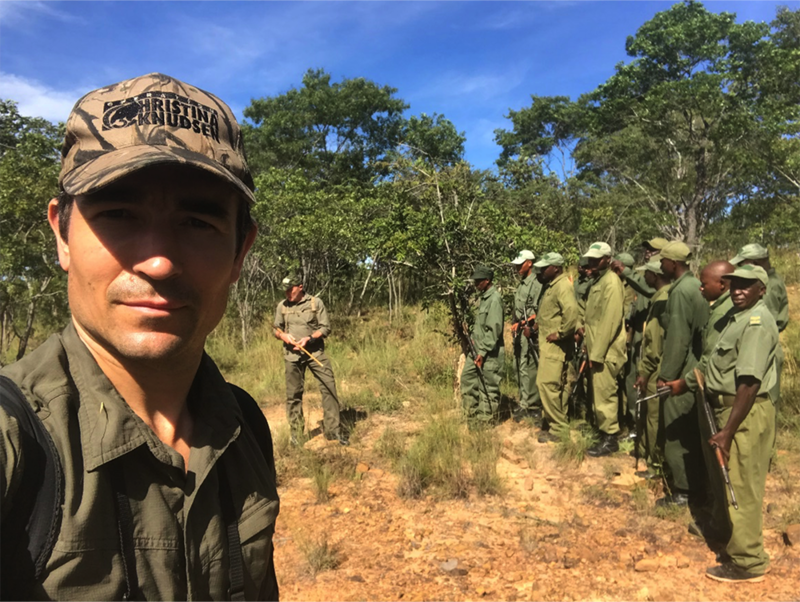 This event will be raising vital funds for National Park Rescue and the Black Mambas, an all female, front line, anti poaching team in South Africa. This event - sponsored by African Bush Camps - promises to deliver an evening of adventure from the front line of conservation. For our VIP ticket holders, there will be pink champagne and artisan canapes in the iconic Map Room, with ample opportunity to network. Don't delay as these tickets are limited. Early bird tickets available until April 20th. VIP: £75 and Talk Only: £25.